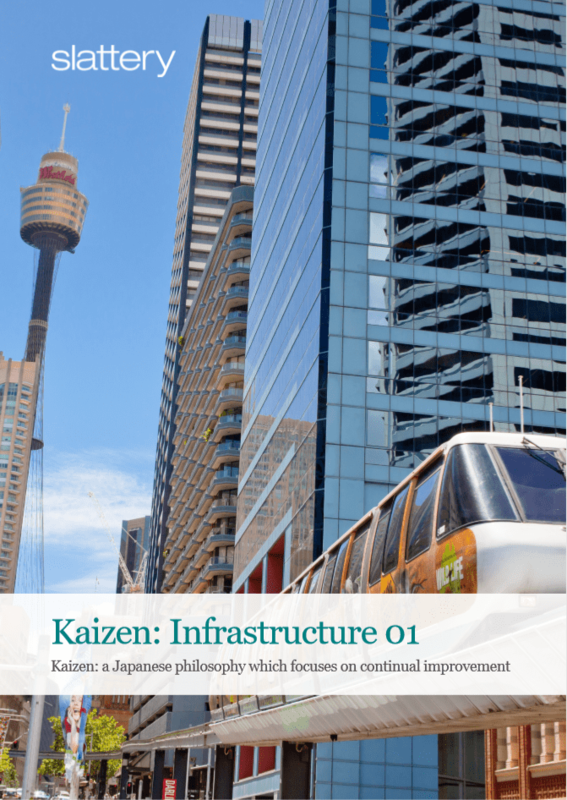 Slattery’s Kaizen Papers focus on sharing knowledge, ideas and pertinent cost information related to our industry. 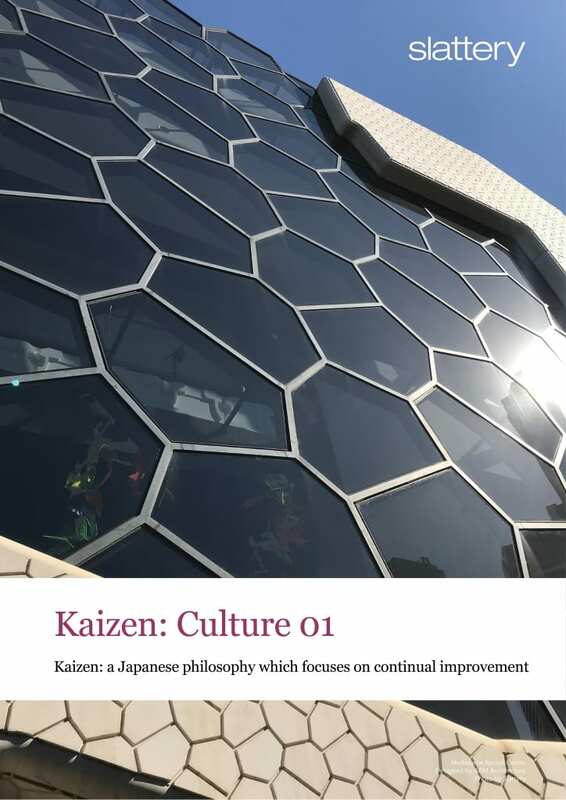 Kaizen is the Japanese word for improvement, and a business philosophy that strives for continuous improvement in process. Governments are recognising the value of culture and cultural diversity, not just in cities but in regional and rural communities across Australia. Impacting wellbeing and local economies, its effect is transformative. Australian cultural industries now contribute over $50 billion a year in economic activity with cultural tourism an important part of this contribution. Culture is what differentiates cities and communities, contributing to place-making and self-development through engagement with arts and culture; ultimately benefiting communities and developers in both city and country areas. Culture underwrites the appeal of any community. What are the costs and the benefits of investment in cultural infrastructure? Two thirds of Australians now live in our capital cities, and the growth of our urban nation continues to accelerate at an ever-increasing rate. According to Infrastructure Australia, the percentage of city dwellers will rise from 69.3 per cent in 2031 to 73.4 per cent by 2061. By then, up to 15.7 million Australians will live in our capital cities. 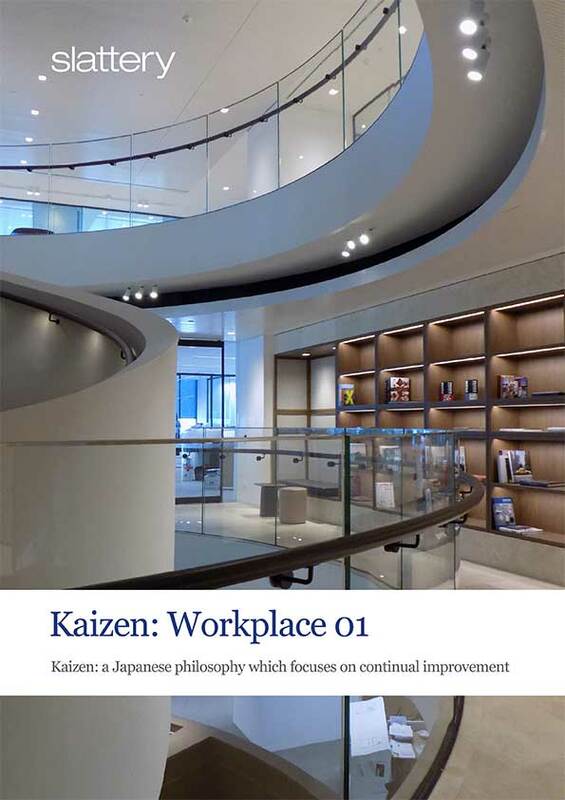 The workplace should represent a company’s brand and corporate values, and enable staff productivity and efficiency. 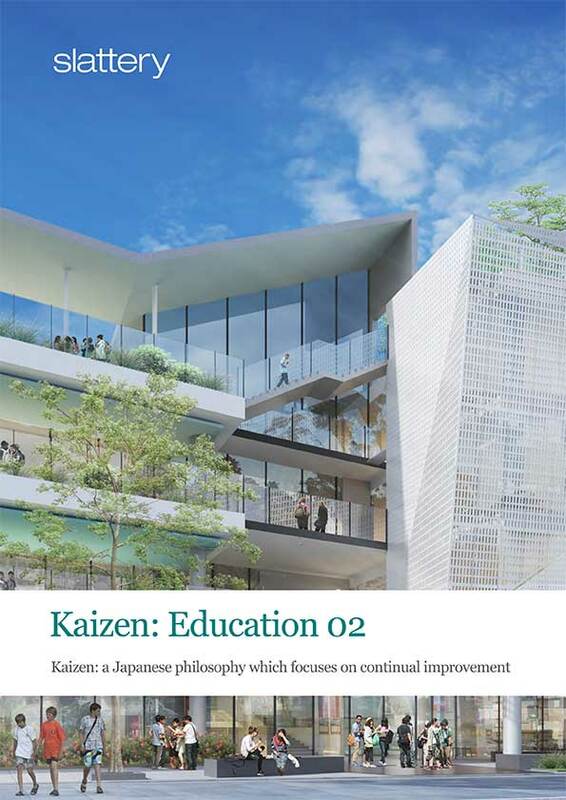 This has always been part of the brief for workplace design and construction but nowadays tenants are dealing with a society that demands an enormous emphasis on health, wellbeing and sustainability. It is not uncommon for commercial office buildings and workplaces to have wellness centres, change facilities and collaboration hubs, all with multiple tenants under the one roof. So what is the impact on cost and how do landlords and tenants balance budgets and modern day pressures to deliver a workplace that “has it all’? While the diversity drive is making a meaningful impact on the number of women in the property and construction industry, it’s time to broaden our focus. 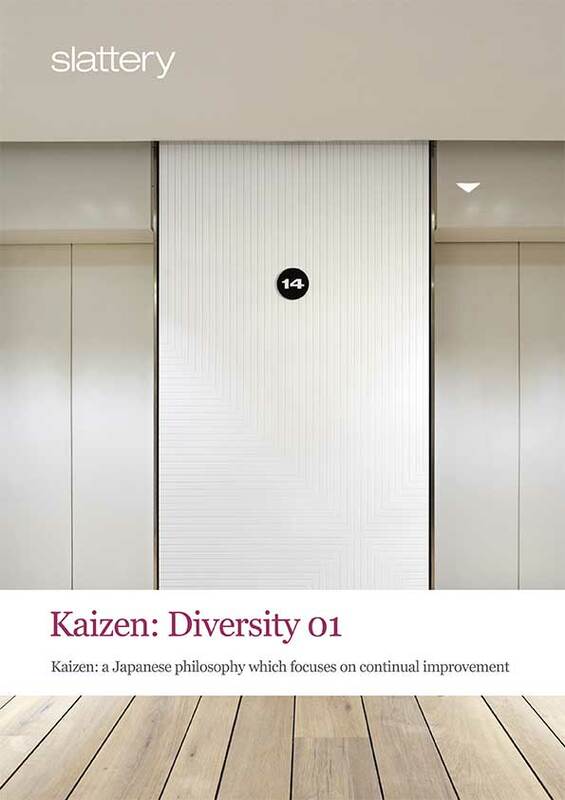 A raft of research has found that diverse organisations are more profitable. For instance, a study from the La Trobe Business School, released last year, found a correlation between board diversity and superior performance. The largest study of its kind in Australia examined the nation’s top 500 listed companies between 2005 and 2011, uncovering a positive and significant association between female non-executives on boards and financial performance. 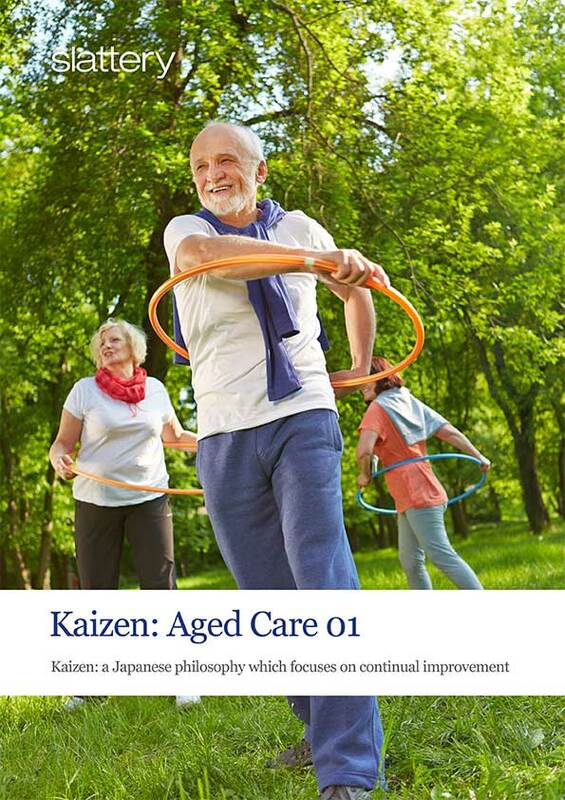 With Australia’s population ageing, a one-size-fits-all approach to aged care is no longer possible. While most Australians want to ‘age in place’ – and technology and reforms to home care are helping them do so easier than ever before – the retirement living and aged care industries are changing at light speed. As they do, they are providing people with more choice than ever before. As specialists within the aged care and retirement sector, Slattery brought together a range of experts to discuss emerging trends and future possibilities within the aged care sector. Australia’s population is expanding, our cities are densifying and land is more expensive than ever before. Growth in our inner-city suburbs is placing pressure on every part of our cities, but especially our schools. In this environment, the only way is up. Our National Education Sector Lead, Sarah Slattery explores the cost drivers associated with vertical schools.